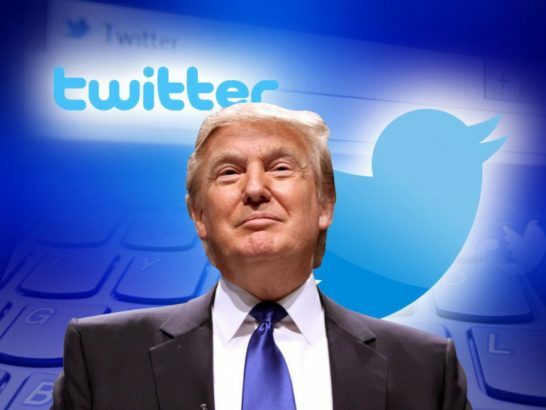 US President Donald Trump’s @realdonaldtrump Twitter account was deactivated by a Twitter employee who was leaving the company on Thursday and was down for 11 minutes before it was restored, the social media company said. 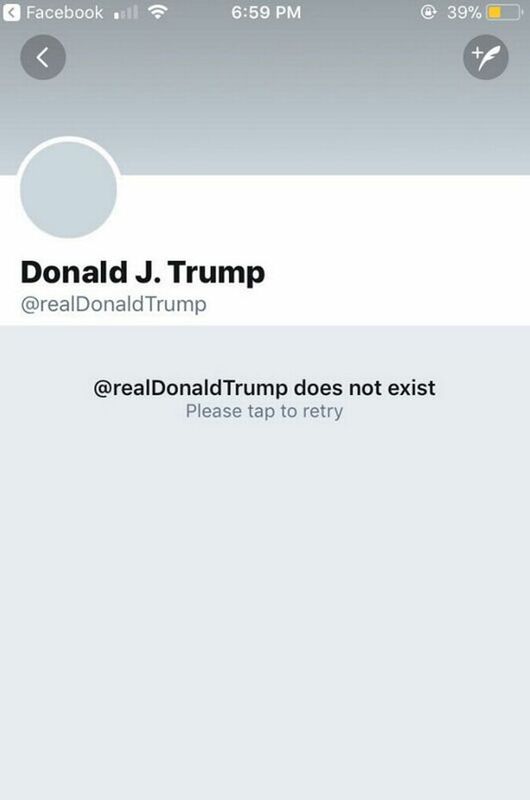 In a message posted a short time later, Twitter explained that Trump’s account vanished as a result of “human error”. “The account was down for 11 minutes, and has since been restored. A later post added: “Through our investigation we have learned that this was done by a Twitter customer support employee who did this on the employee’s last day. When the truth emerged, the rogue employee was quickly hailed a hero. Trump has made extensive use of messages on Twitter to attack his opponents and promote his policies both during the 2016 presidential campaign and since taking office in January. He has 41.7 million followers on Twitter.